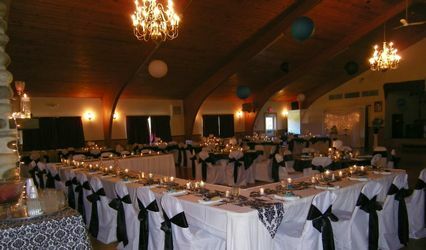 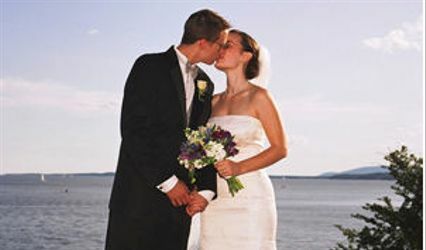 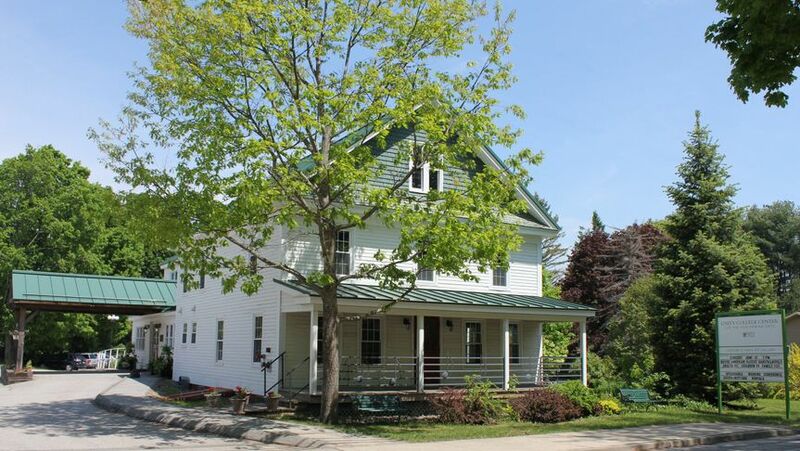 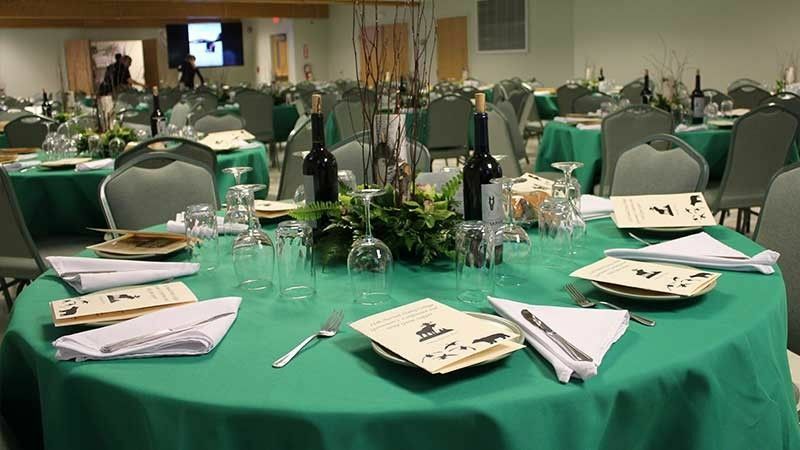 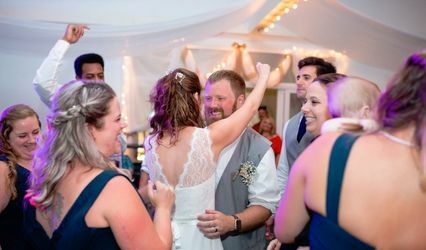 Converted from a centuries-old farmhouse and barn, Unity College Center for the Performing Arts (UCCPA) offers a spacious banquet hall and full kitchen for a reception of 100-150 guests. 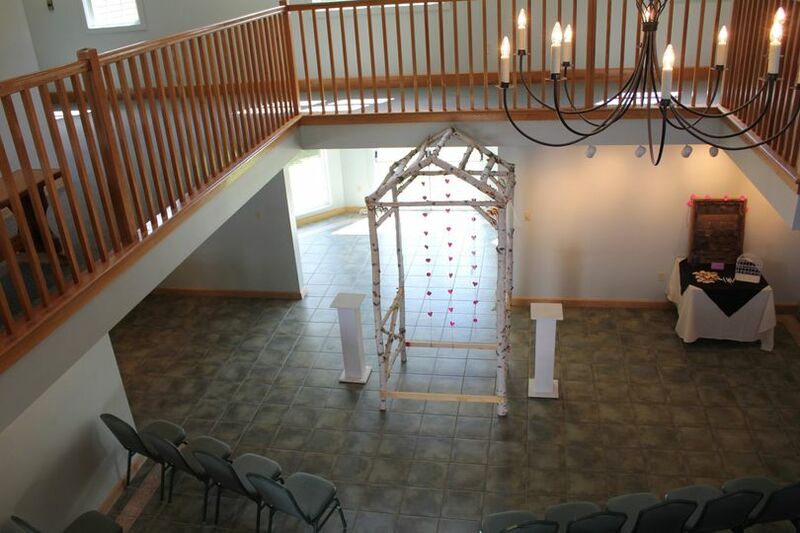 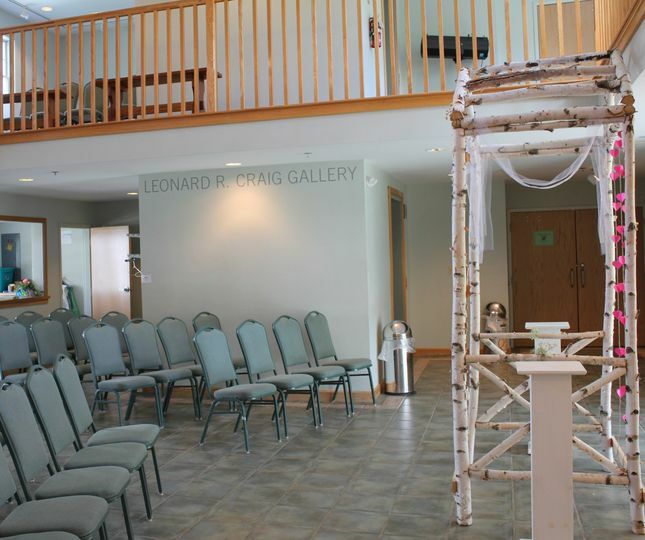 For the ceremony, the gallery with its wooden balcony, large iron chandelier, and baby grand piano is a intimate setting. 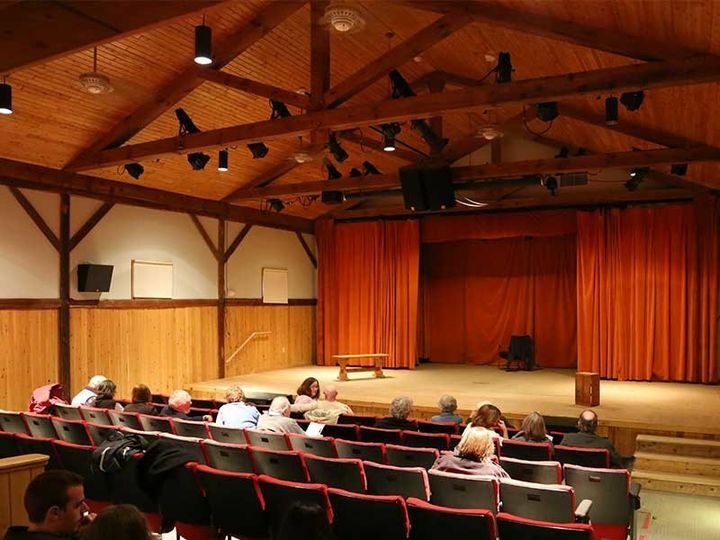 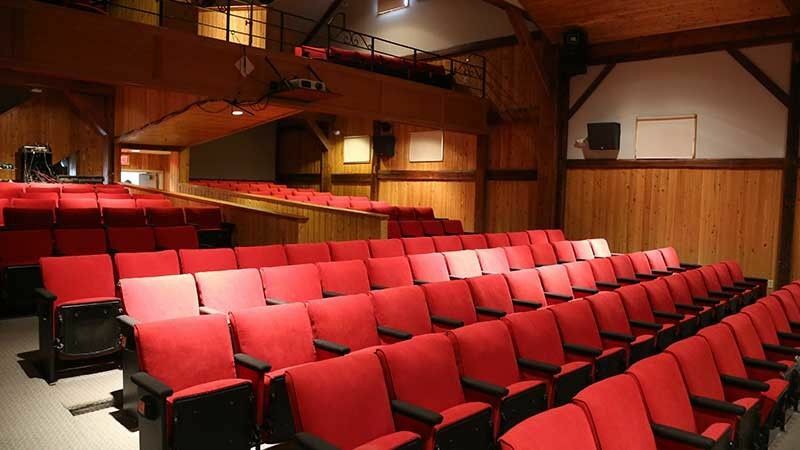 While the 200-seat theater, accented with the barn’s old wooden beams, offers rustic warmth. 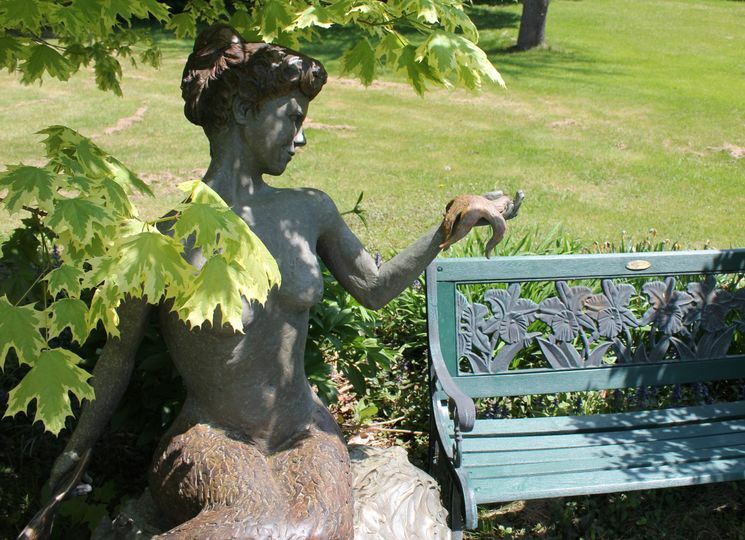 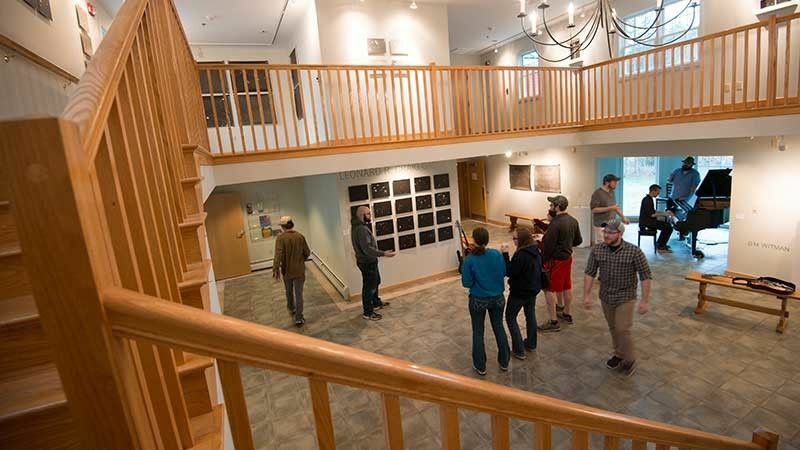 Located in the charming village of Unity, Maine, home to Unity College, America’s Environmental College, the UCCPA is about 30 miles from hubs such as Bangor, Augusta, Waterville, and Belfast. 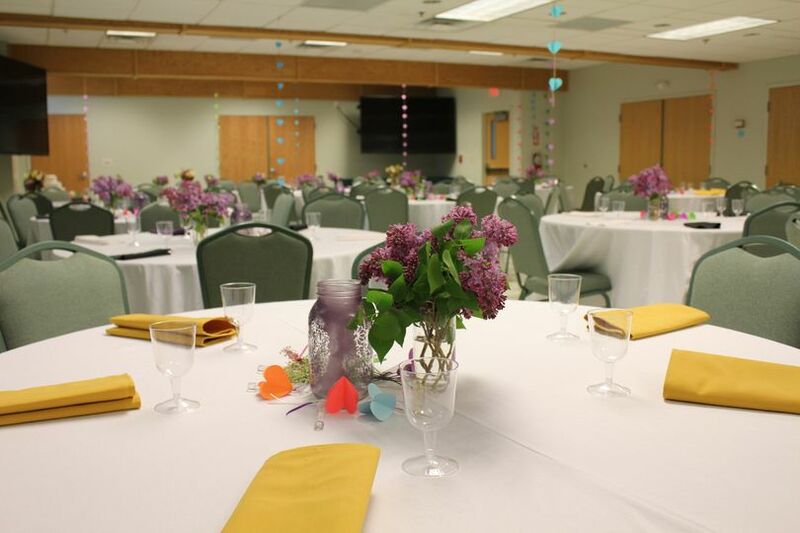 Consider us as an affordable venue.